Mark your calendar for September 23rd, 2018! 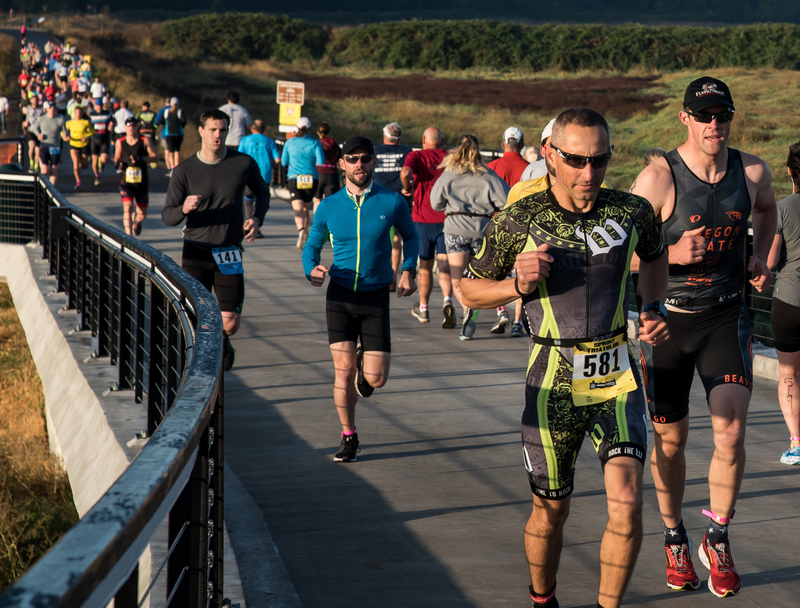 What started as a dream to offer another open-water triathlon in Oregon has become a multi-sport festival in just one year. The Rotary Clubs of Salem and South Salem have again teamed up to present a community experience centered around Riverfront Park – Salem’s own “living room.” The event will include varied races in several distances, food, health and wellness booths, music, and plenty of volunteer opportunities. “We are thrilled for the opportunity to bring this event to our community and showcase our beautiful parks and Salem’s wonderful downtown,” says John Shirley, Chair of the Triathlon Planning Committee. Not just for experienced athletes, the Multi-Sport RiverFest is a community event with an emphasis on promoting active lifestyle habits and an appreciation of Salem’s beautiful and easily accessible parks. The 2017 Rotary Triathlon event brought participants from five States and Canada, as well as hundreds of local runners and cyclists. Encouraged by last year’s success, the planning committee has added a Half-Marathon and the “Over the Bridge and Around the World” Kid’s Run for 2018. “Adding a half marathon and events for kids gives even more options for both adults and families,” says Robert Chandler, Co-Chair of the event. The planning committee has also made plans for a back-up swim route in case of rain and runoff into the slough, ensuring that triathletes will be able to complete all three legs of the race this year. Regardless of fitness level or ability, there’s a place for everyone in the RiverFest. The 5K is open to runners and walkers of all ages, kids can dash through the Kids Run, and if tackling a triathlon on your own seems like an unattainable feat, consider signing up as a team. All told, there are now eight race options to get outside and join in the fun. Signing up for a race event isn’t the only way to participate in the Multi-Sport Riverfest. Over 200 volunteers of all ages helped last year’s event run smoothly, and the race coordinators are hoping to sign up even more this year. Spectators and park patrons are welcome and encouraged to visit the food booths, enjoy the music, and participate in yoga in the park. Whether as a swimmer, cyclist, runner, walker, volunteer or spectator, this is an opportunity to get involved in a vibrant outdoor activity and showcase for Salem’s beautiful downtown, parks, and surroundings. Funds raised from this event will be used to support Rotary’s local and international humanitarian projects that promote peace, fight disease, provide clean water, support education, and grow local economies.